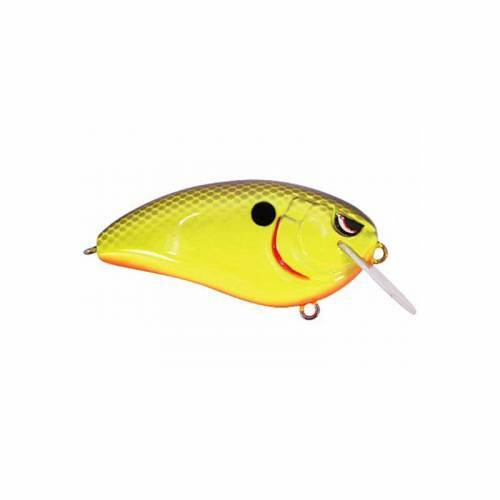 SPRO Fat John 60 Crankbait - Chartreuse Black Back. 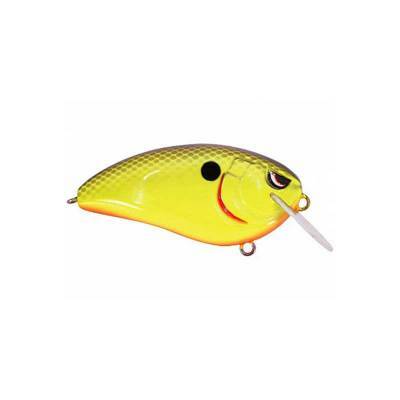 This large, wide crankbait has a different bill and tie-in angle which produces a wobble that hunts 3-4" to each side on the retrieve. Internal tungsten weight transfer system allows it to cast like a bullet. #3 Gamakatsu hooks ensure secure sets. 2.35" length. 5/8oz. Assorted colors available.